1778. 352 pages. No dust jacket. 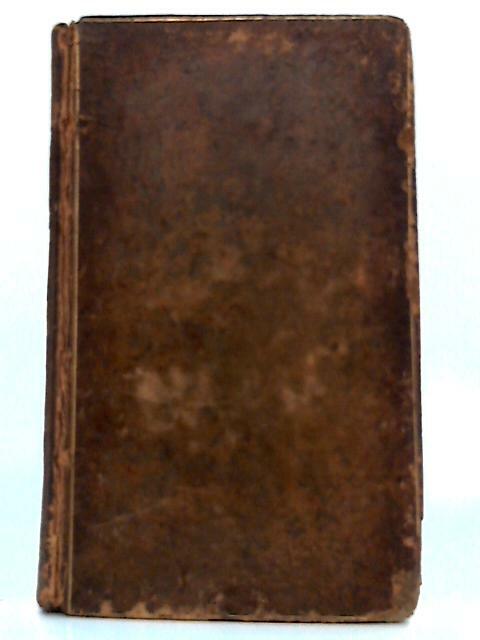 Brown leather boards with gilt lettering and decorative spine. Tome Septieme (7). Slight cracks to hinges but binding remains strong. Heavy tanning to textblock edge, pastedowns and endpapers. Light thumbing with little foxing. Slight wear and tears to some page edges. Ownership plate to front pastedown. Moderate scuffs and wear to board and spine edges with rub wear to both boards. Wear and crushing to spine ends with some creasing to spine, title remains clear. Oeuvres De Moliere, Avec Des Remarques Grammaticales; Des Avertissements Et Des Observations Sur Chaque Piece. Tome Septieme.